Never miss a great idea! 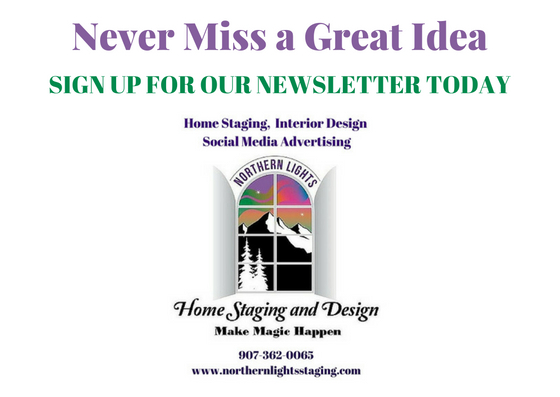 Here are links to past issues of our newsletter, which are filled with great ideas on home staging, Interior Design, color, vacation rental staging and design and social media marketing. 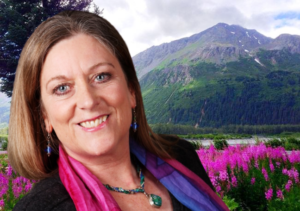 08/30/2018 – What does the color of your house say about you? 08/04/2018 – Is everything you know about picking paint colors wrong? 07/03/2018 – Celebrate Your Freedom! 05/01/2018 – Want a Beautiful House? Start with a Plan! 04/01/2018 – What do Home Buyers Want in 2018? 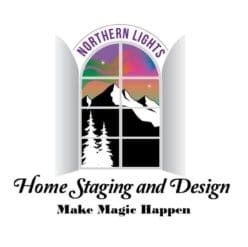 12/16/2017 – Spend a little, make a lot with home staging! 10/28/2017 – What is the Cheapest Way to Successfully Stage Your House? 10/01/2017 – How to pick great exterior paint colors AND an inconvenient truth about selling your home. 09/02/2017 – Time to Paint Your House? How to Pick the Perfect Exterior Paint Colors. 08/02/2017 – Will Younger Buyers love your for-sale home? 07/03/2017 – Get a color Perfect Home! 05/19/2017 – Thanks for signing up for my newsletter! 04/30/2017 – Tips for attracting the most buyers to sell your house fast! 04/09/2017 – The Magic of Color! 03/12/2017 – Thank you for subscribing to my newsletter! Our newsletter features articles from our award winning blog. 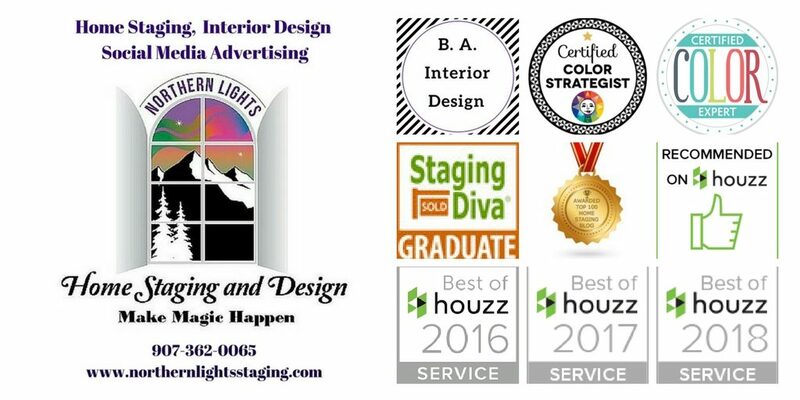 Awarded one of the top 100 home staging blogs and websites on the planet by Feedspot.com. Sign up for our newsletter and never miss a great idea.